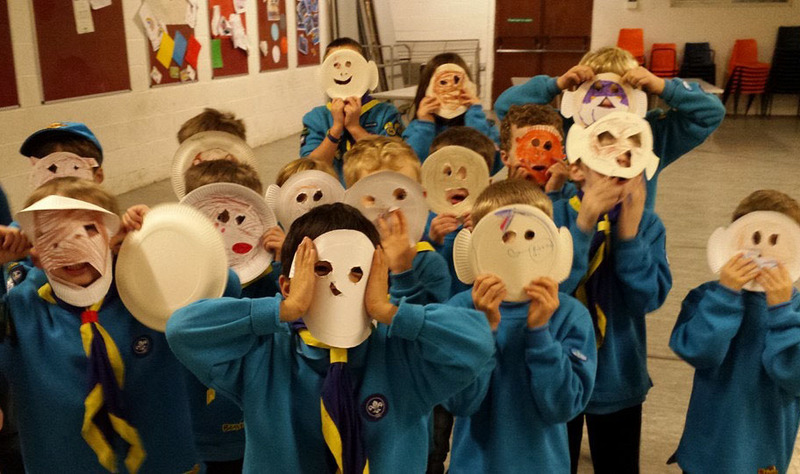 1st Bishop's Stortford and Hockerill Scout Group was founded in 1909. The Group is thriving, with more young members and adult leaders than ever before. In our Centenary year membership reached 200 making us proud to become the second largest Group in Hertfordshire, the largest in the District and one of the top 30 Groups in the UK. The Group is led by a Group Scout Leader (GSL). 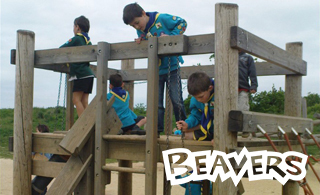 To make sure the Beaver Scout Colonies, Cub Scout Packs and Scout Troops all provide a continuous programme of exciting, adventurous and challenging activities, the section leaders meet regularly under the leadership of the GSL. • Maintaining the Group's property and equipment, including the Headquarters building and Priory Wood campsite. 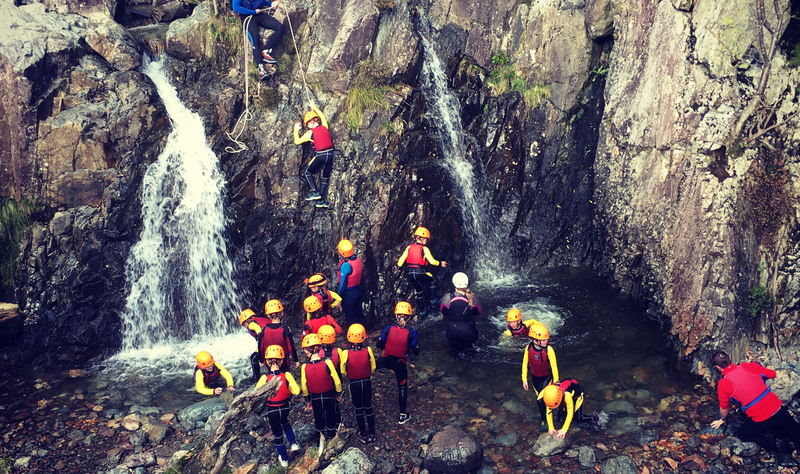 • Raising funds and managing the Group's finances including the allocation of money for leaders to help them create exciting activity programmes for our young members. • Arranging insurance for our property, people and equipment. • Helping the GSL to recruit, train and support leaders and other adult helpers. • Organising major Group events such as the Centenary celebrations. • Planning for the future of the Group to ensure its future Growth and success of the Group as a whole, including the current re-development of our Headquarters. The Committee meets around four times a year. The Committee is led by a Chairman and also includes the GSL, a Deputy Chairman, Group Secretary and Treasurer and several Executive Members, who all have a particular area of responsibility. 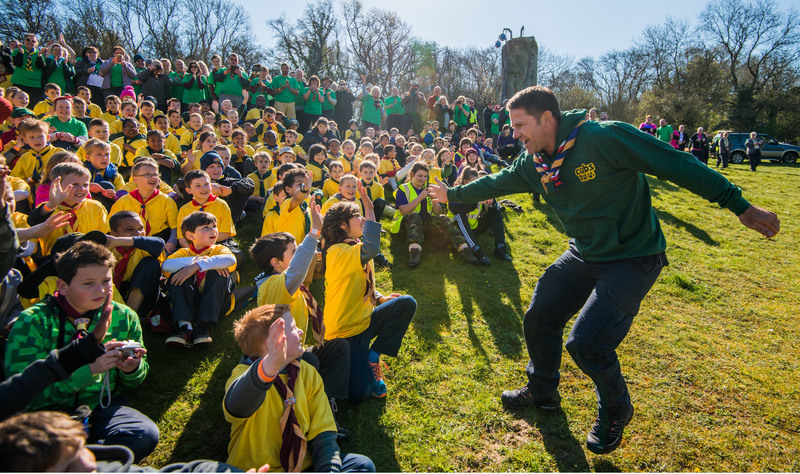 Like any Scout Group, we can only continue to thrive in future with the support of our young members and their families. We are run solely by volunteers who donate their time for free, as leaders, helpers and members of the Executive Committee. Volunteering is a great way to get to know people in the local area, make new friends and benefit Scouting in Bishop's Stortford. It is also a hugely rewarding experience. If you think you might be able to support the Group by donating your time, expertise, energy or enthusiasm (or all four! ), please contact one of the Executive Committee members listed below. 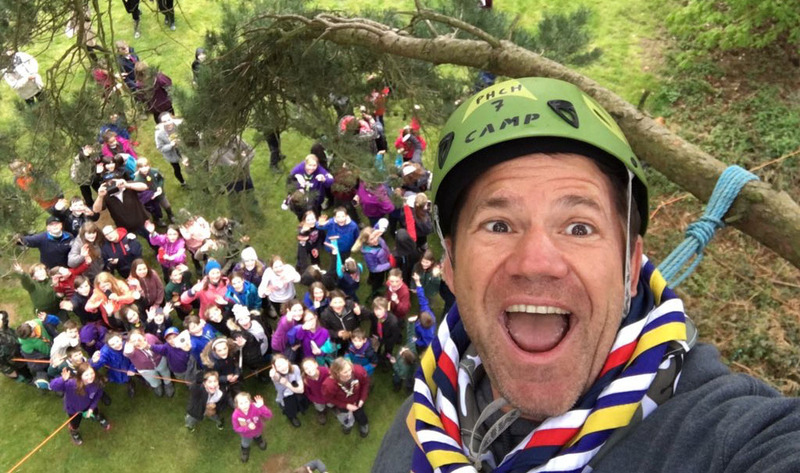 Volunteers are the backbone of Scouting in general and our Group is no exception. The Group could not take place without the active involvement of voluntary adult leaders and helpers - from the regular weekly meetings to weekend activities and trips away. The Group is a registered charity and is run entirely by volunteers, who all give their time for free to enhance the lives of young people in Bishop's Stortford. With award winning training and one-to-one support, we make sure that each one of our volunteers gets to make the best use of their skills, talents - and enthusiasm! It's something different from the norm, and that's why a lot of people like it. In fact, it's what has made Scouting the largest co-educational youth organisation in the country. 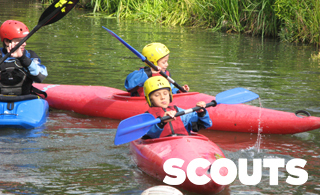 • By encouraging your child to make the most of their time in Scouts, for example by helping them to attend meetings and other events as often as possible, returning permission forms promptly and ensuring your child is properly prepared for the events they will be undertaking. • By offering your help either on a regular or occasional basis. 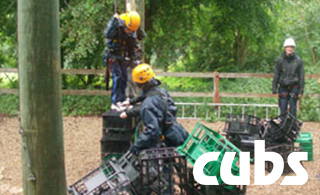 To undertake some activities we will require additional adult helpers, for example during day trips or helping at camp. We also ask parents to help out at your son or daughter's regular weekly meetings on a rota basis, which means only having to attend once or twice a term. If you think you could help out on a more regular basis, that would be great too - and we would love to hear from you. • At the moment we are especially keen to hear from anyone who would be willing to lend a hand with the re-development of our Headquarters building. This project is an essential part of the Group's future plans and will facilitate our continued growth and success. If you think you could lend a hand with this - especially in relation to raising funds for the re-development work - we would love to hear from you. If you would like to find out more about volunteering roles within the Group, please contact Simon Carter, Group Scout Leader on 01279 860406 or email simon.carter@1stbishopsstortford.org.uk. If you would like to know more about the Executive Committee, in the absence of a current Chairman, please contact Simon Carter, Group Scout Leader on 01279 860406 or email simon.carter@1stbishopsstortford.org.uk.